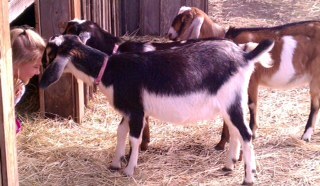 before very carefully hand picking our select group of Nubians. We are very proud of our herd. 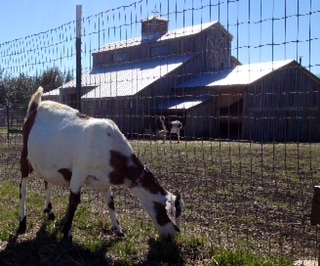 Our Nubians are loved and well taken care of. Our goal is to constantly improve our herd. 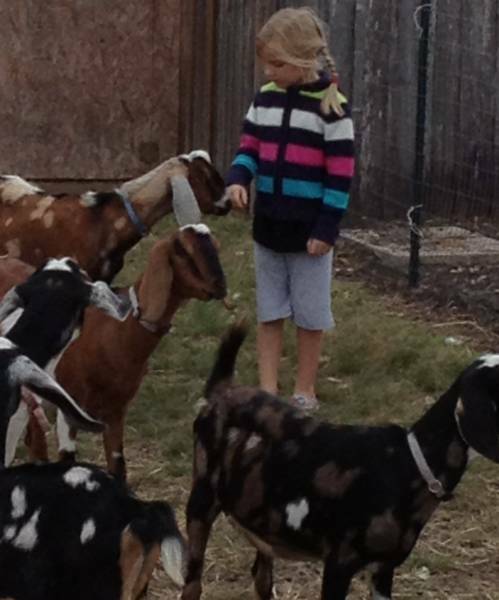 goats for pets, show, breeding, and milking lines. 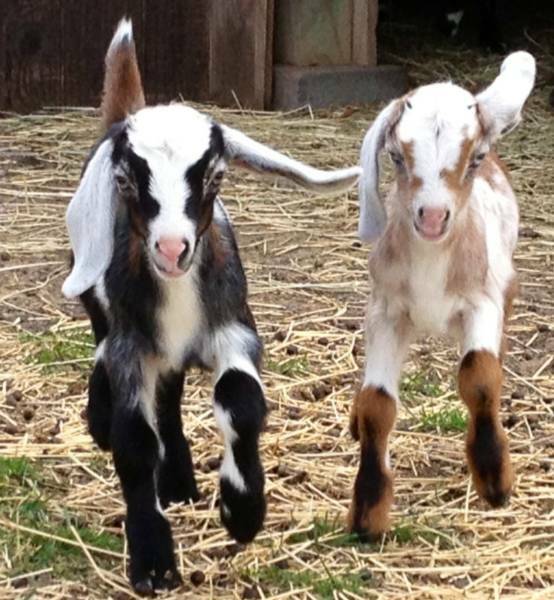 We are not a goat mill, and do not sell for meat.